It’s that time of year. We got our first snow fall yesterday. 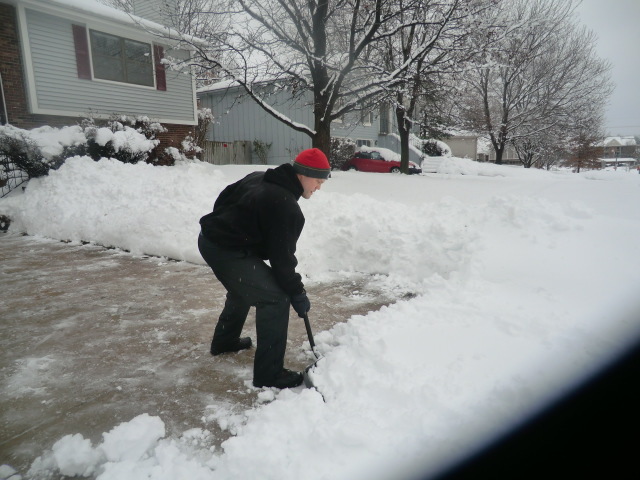 Let’s just say snow shoveling keeps the physical therapists at SSOR busy! 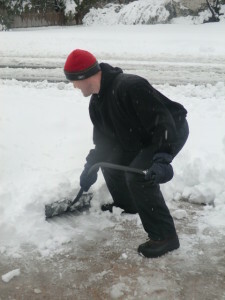 Numerous injuries can result from poor snow shoveling technique. So, who better than to share with you how to shovel snow properly than a physical therapist? Gotta walk the walk and talk the talk right? First of all, you must use your legs (Figure 1). You should squat down and return from squatting using your legs. Bending over with your back (Figure 2) and lifting a heavy load is the perfect recipe for a herniated disc. You can also get back muscle strains and ligament sprains from this all too common error. Make sure your knees are bent, your hips are flexed/bent, and your back is straight (Figure 3). 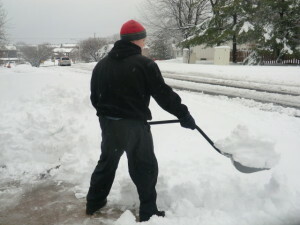 Figure 2: Improper form, bending with the back. Next, you want to make sure that you stay in line with your target. That means there should be no lifting or twisting (Figure 4). 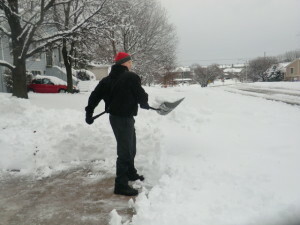 When you pick up the load of snow, turn your feet and place it where you want it. Again, lifting and twisting is a cause of disc herniations, rib injuries, and muscle strains. Figure 4: Bad form. Note the twisting with the feet planted. You should be square to the target. Third, don’t try and maximize each load. You’ll fatigue faster and you’ll run the risk of injury the heavier it gets. Particularly with this wet snow, the weight can be deceiving and you may lift not expecting such a heavy load. Keep the load close to you (Figure 5), and don’t let it get too far from you (Figure 6). Figure 6: Load too far from the body. Finally, make sure you take breaks and stay hydrated. Even in this cold weather, you can sweat a lot and get dehydrated. That can cause a host of problems, including cramps or “charley horses,” or muscle strains. Worst case scenario is you end up in a hospital attached to an IV! Regarding breaks, shoveling snow has been implicated in heart attacks and strokes. Particularly if you don’t get a lot of physical activity or are out of shape, please take breaks every ten minutes or so. If you do injure yourself, the physical therapists at SSOR are ready to serve you. 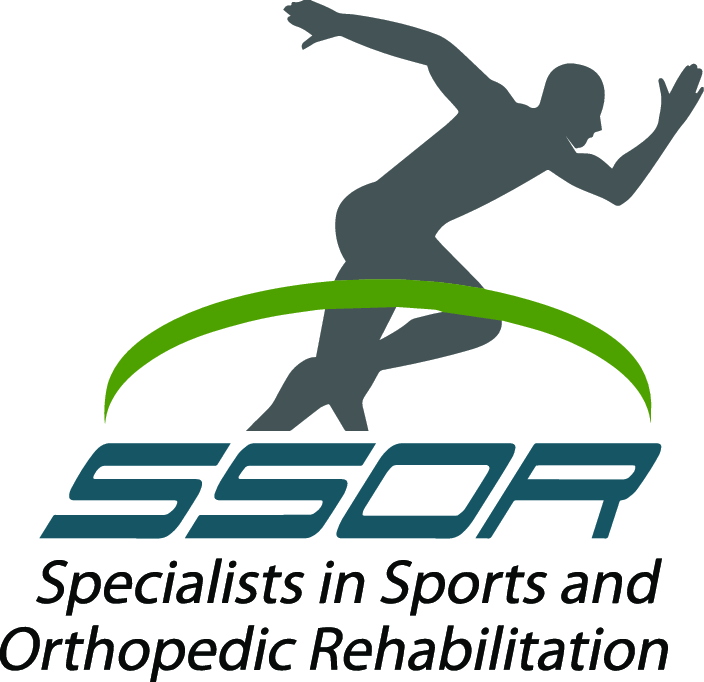 We have licensed physical therapists who are experts in orthopedic physical therapy. 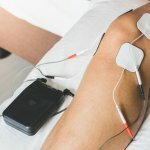 We have a state-of-the-art facility here in Overland Park to get you back on your feet. Please give us a call, it would be a privilege to serve you. Remember, you don’t need a script from a physician to see a physical therapist in Kansas, call (913) 904-1128.